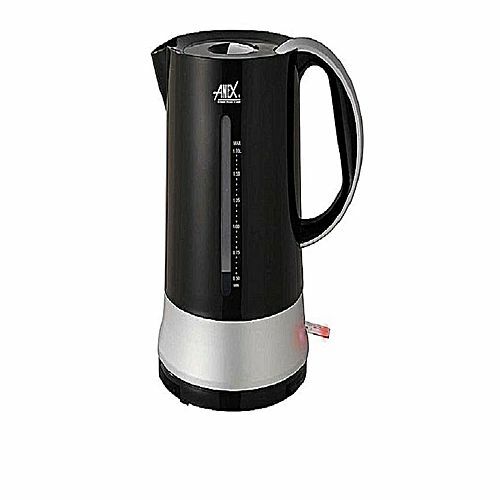 Make your kitchen smart with AG-4027 – Electric Kettle which gives the capacity of 1.7 liters and super fast boiling. It quickly bubbles your water to prepare tea or coffee without any hassle. It has a power indicator that keeps you updated on the boiling progress. This kettle is designed for you ease, it saves time and energy!